As you know, Thanksgiving as a holiday is a North American tradition – pilgrims, wild turkeys, Indians, and all that stuff. In our church in Budapest, we have imported this tradition. We like to observe a thanksgiving Sunday, the Sunday after Thanksgiving in the U.S. This year that will be next Sunday. So since we are approaching Thanksgiving, I thought it would be appropriate to give thanks to God for the many blessings we have received since returning to Hungary. After a couple months’ worth of searching, I finally found and purchased a car on Friday. 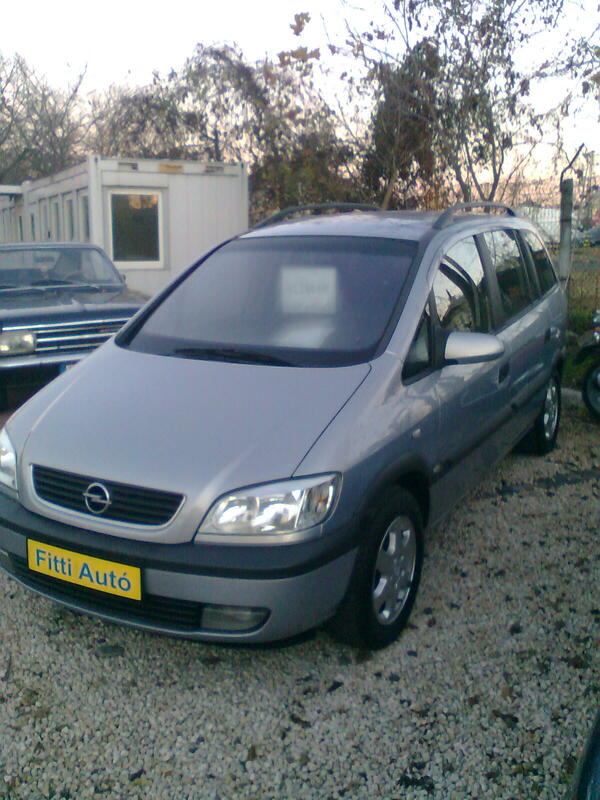 It’s a 2000 Opel Zafira, which is kind of like a mini minivan. Alternatively, you could think of it as a station wagon with an extra row of fold-down seats in the back. We’re quite excited, and it’s supposed to be ready for us to take possession of in the next two or three days. We’re thankful that we found one in good condition that was in our price range, and with fairly low mileage on it. We’re thankful for the many activities that the kids are involved in, including a Christmas play that is being put on by a homeschool group we have found here. Hannah and Matthew both have parts in it and have been working hard. Hannah is also involved in a gymnastics class where she has been making friends with other Hungarian girls. We’re thankful that we found an excellent Hungarian tutor for the kids (and Tricia!). They really enjoy the lessons and are learning a lot from them. The tutor’s name is Ági, and she was recommended to us by another missionary that we know here. I’m also thankful that today I managed to deliver a sermon in Hungarian. It wasn’t my first sermon in Hungarian, but it was the first time I had preached in Hungarian without having a Hungarian go over the manuscript to correct my errors. In spite of that, it seemed to go well, and I had a lot of positive feedback from the Hungarian members of the church. Attendance seems to be up also, another reason to be thankful. “Give thanks to the LORD, for he is good. His love endures forever” (Psalm 136:1).